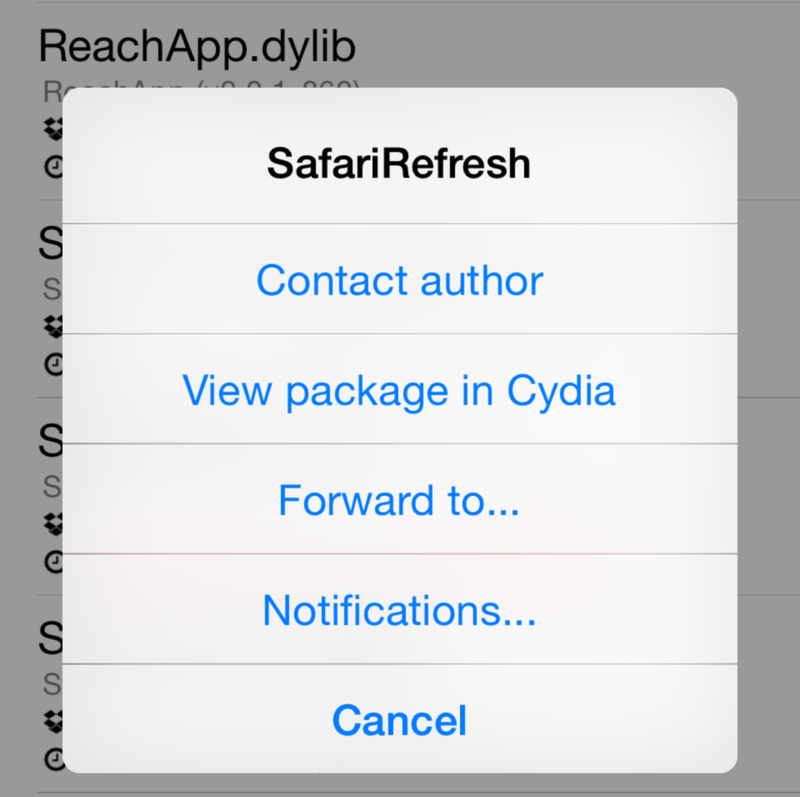 Yesterday, I installed a jailbreak tweak called SafariRefresh. I’ve covered that tweak before on the blog, but after using it last night, it caused my Safari app to crash repeatedly. In order to find out what was causing the crash, I used a handy jailbreak tool called CrashReporter to help pinpoint the problem. Here’s how I did it. 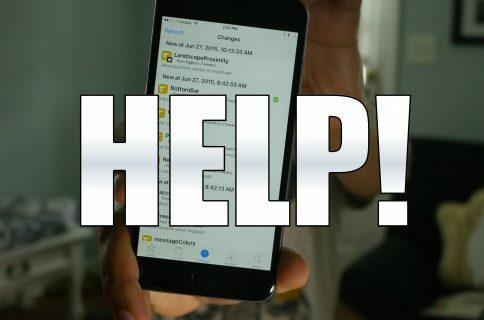 CrashReporter is a free jailbreak tweak that allows you to easily troubleshoot crashing on iOS. 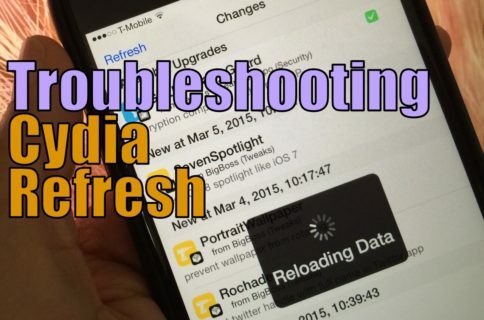 It’s particularly useful for finding out the cause behind crashes that happen because of jailbreak tweak installs. You can set up CrashReporter to send a push notification whenever it detects a crash. This notification, in turn, will open the CrashReporter app to the log related to the crash. Once at that log, you’re provided with a friendly-looking visual of your current situation. The app even highlights potential trouble spots by telling you when specific tweaks were installed in relation to the crash occurring. Using this method, I was pretty much able to immediately pinpoint the problem—SafariRefresh. But it doesn’t stop there. You can actually tap on the binary in CrashReporter, and you’ll be given an option that will link you directly to the problem-tweak on Cydia so that you can uninstall it. 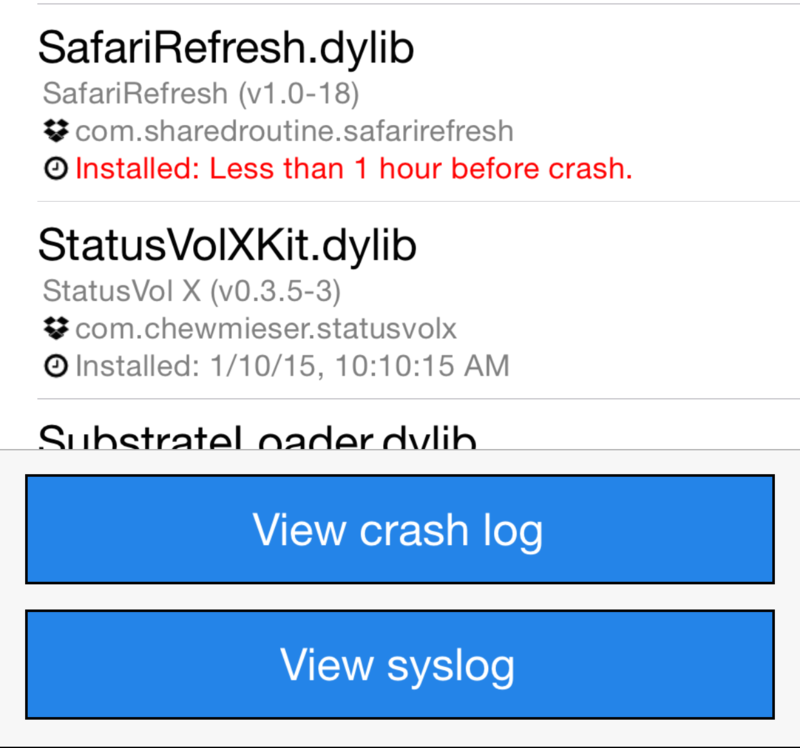 CrashReporter even has options for viewing full crash logs, syslogs, and an option to contact the developer of a tweak with attached crash logs, syslogs, and package lists. If you’re someone like me who has tons of jailbreak tweaks installed at any one time, then CrashReporter can prove to be a real time saver. 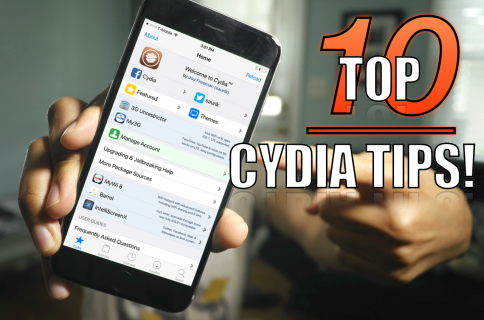 You can find it free of charge on the BigBoss repo. Do you use CrashReporter? Sound off in the comments below with your thoughts.